Dear Hancock Paper Goods » fresh off the press! 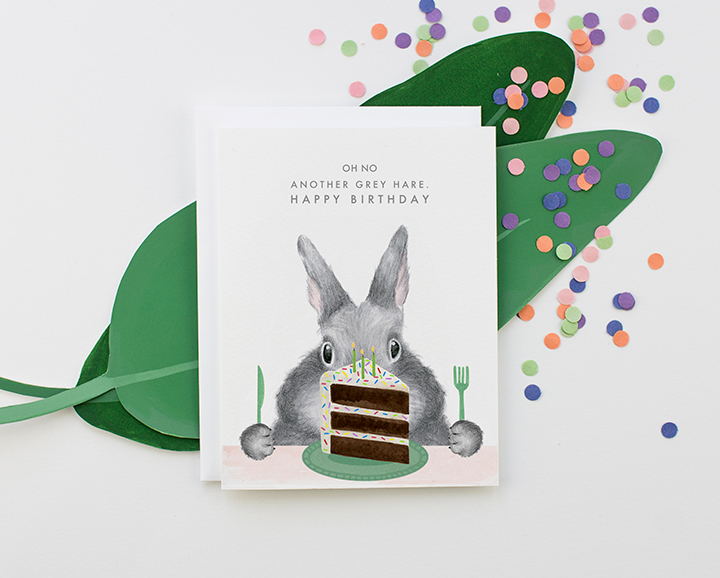 Looking for a sweet hand illustrated card for mom? 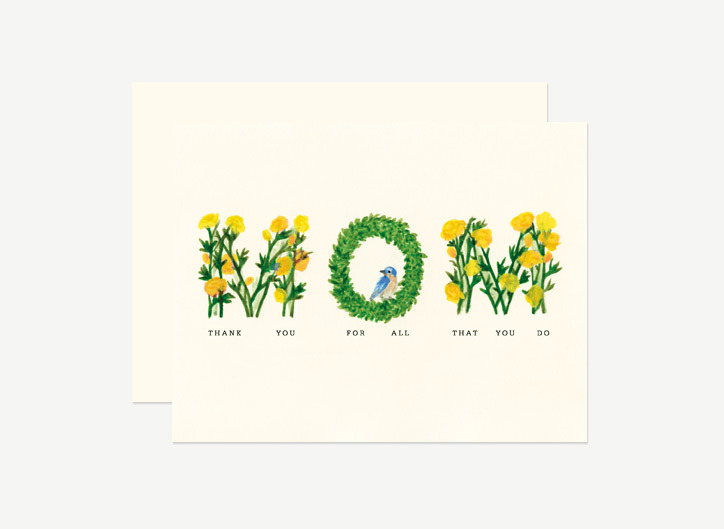 We thought this card was a perfect way to thank Mom on Mother’s Day or any other day.